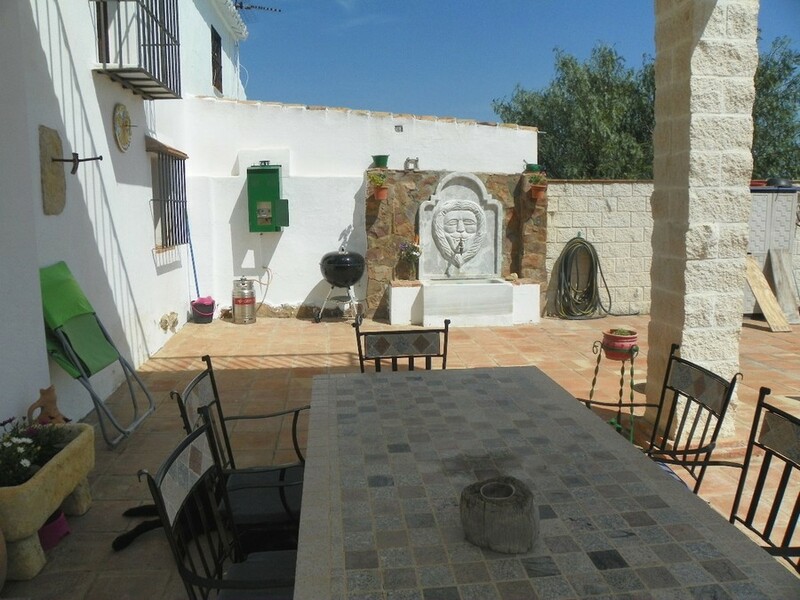 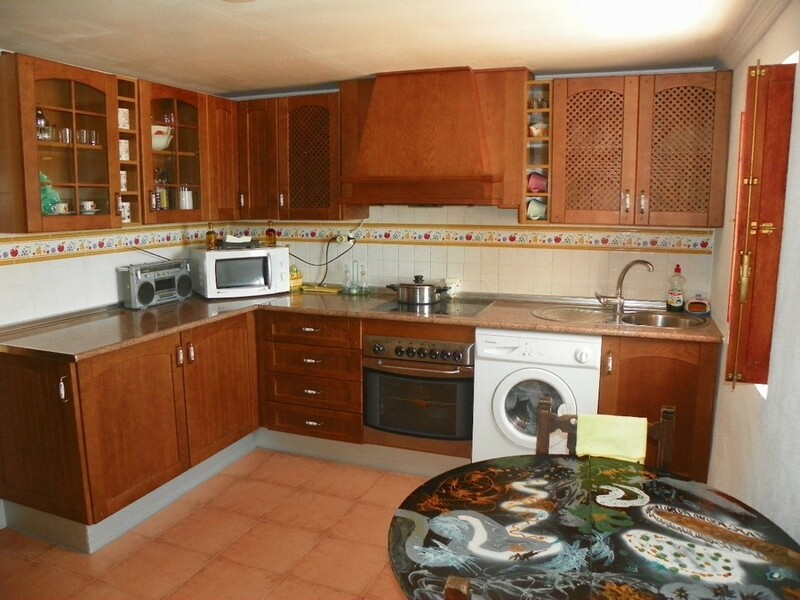 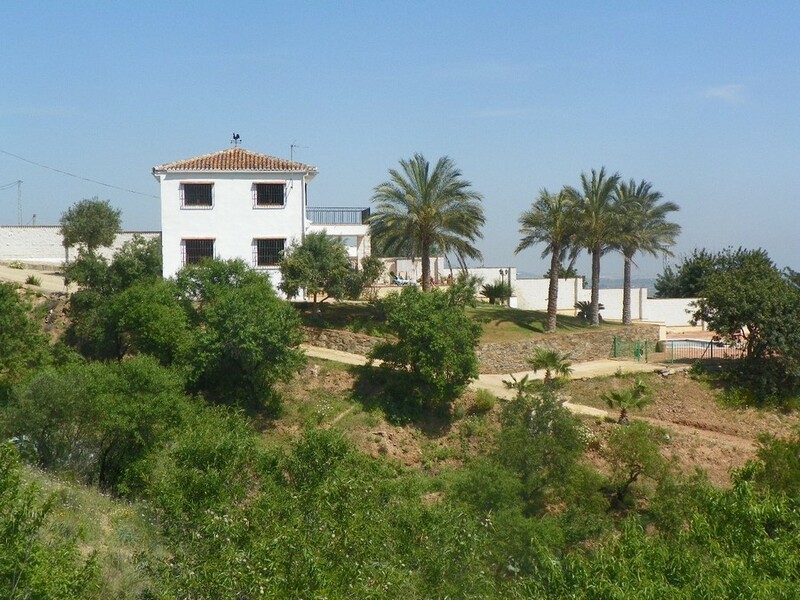 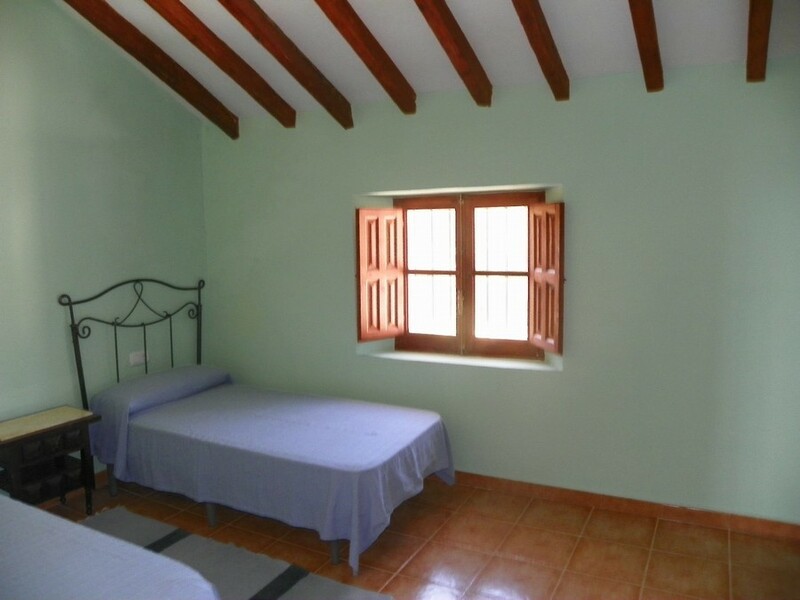 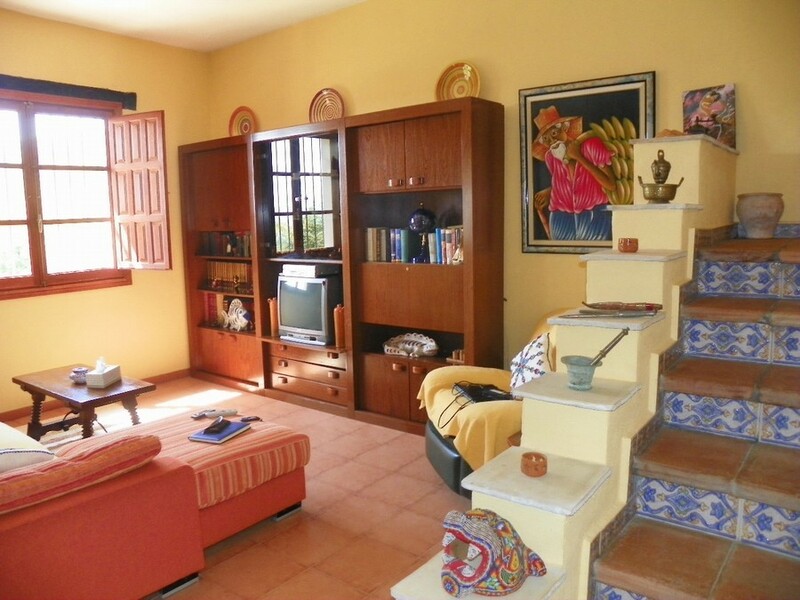 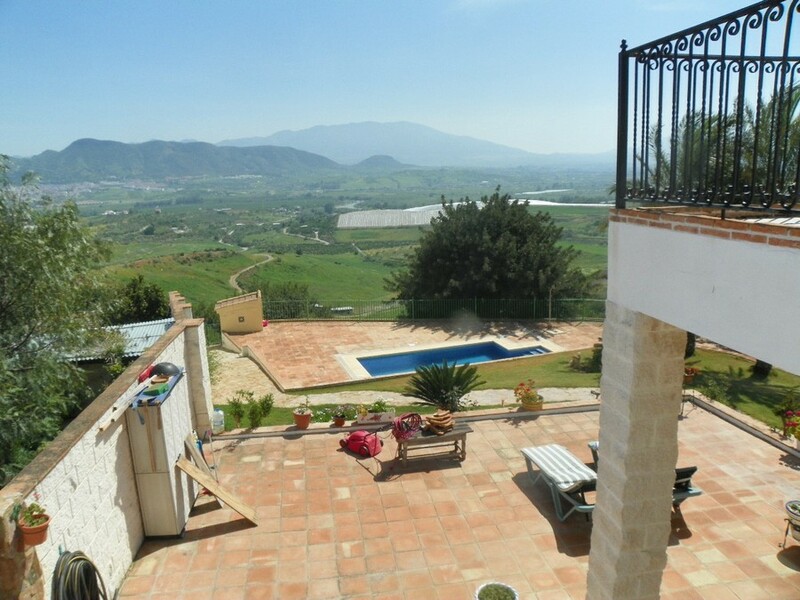 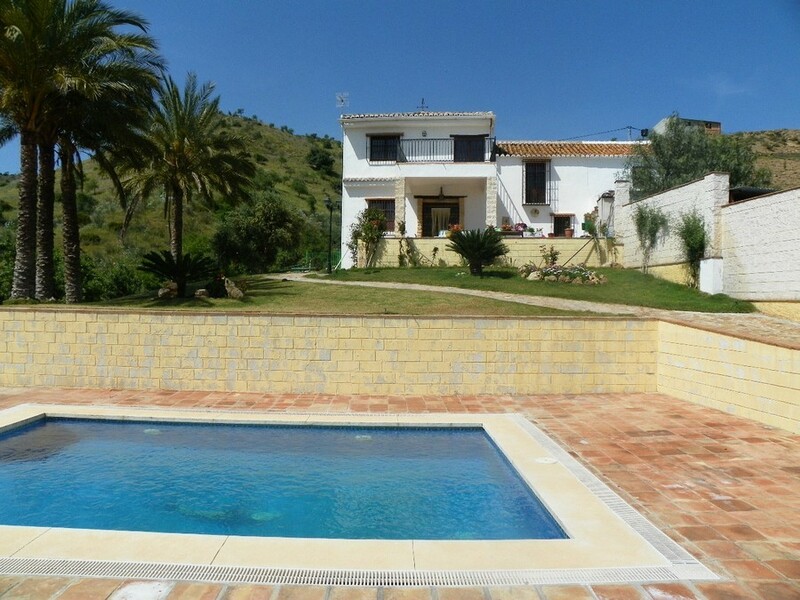 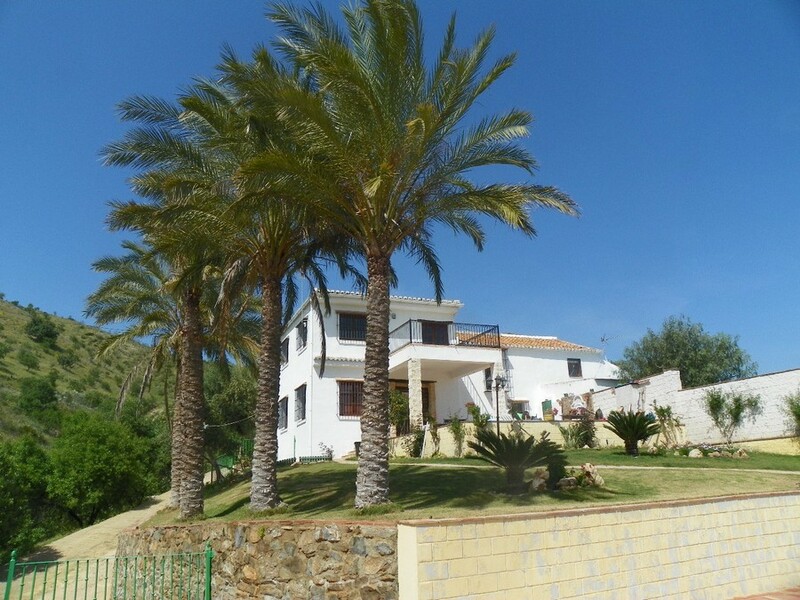 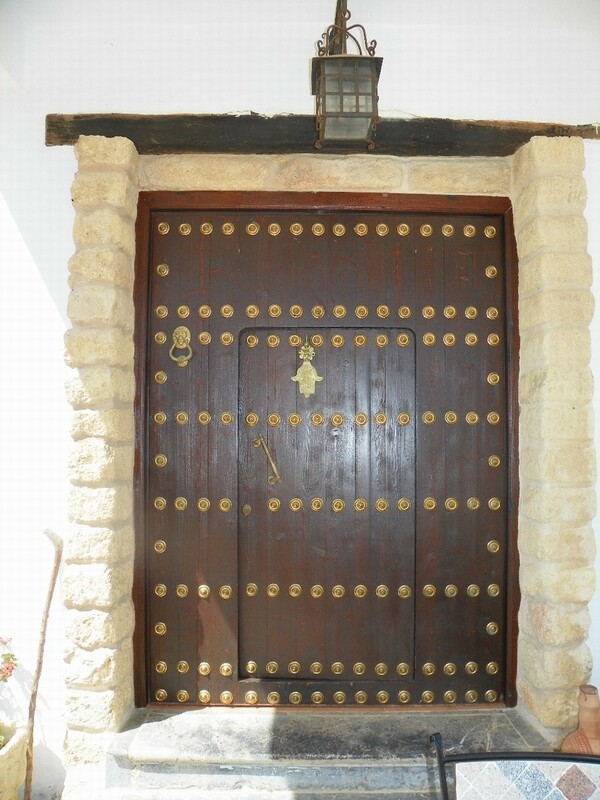 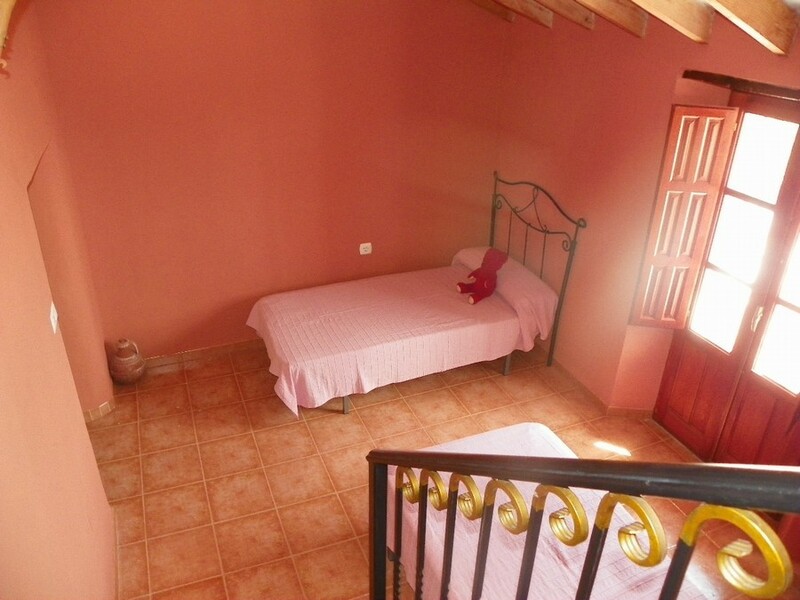 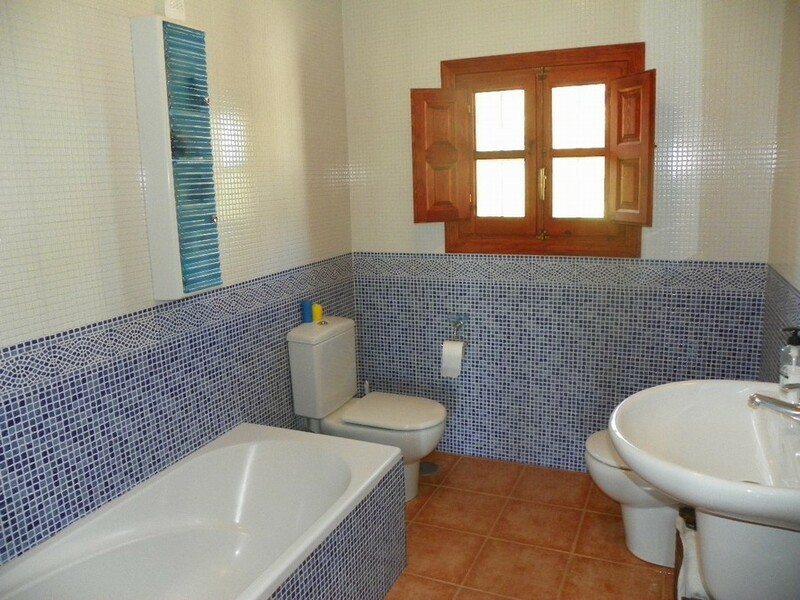 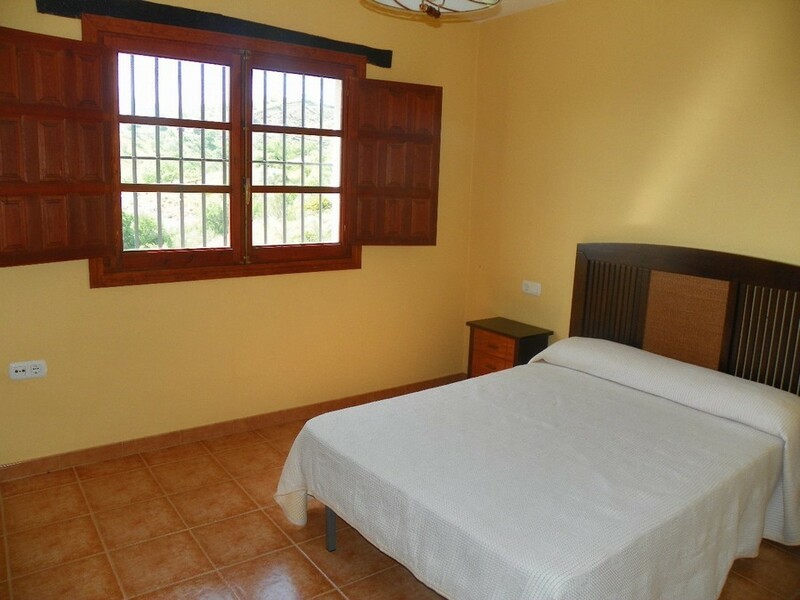 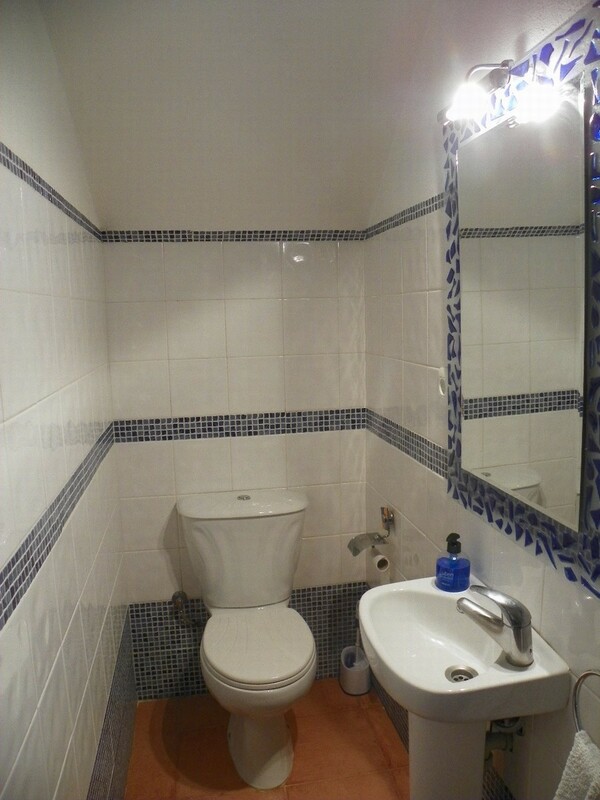 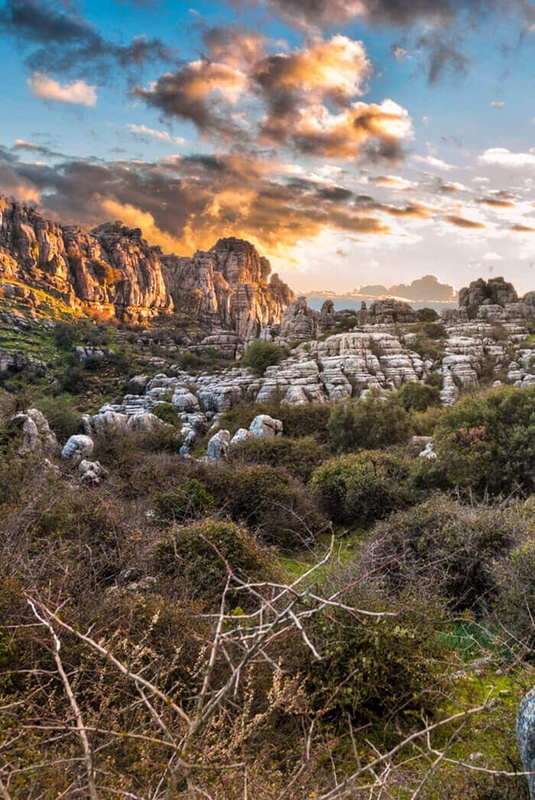 Great finca located in an elevated position in the countryside near the town of Estación de Cártama. 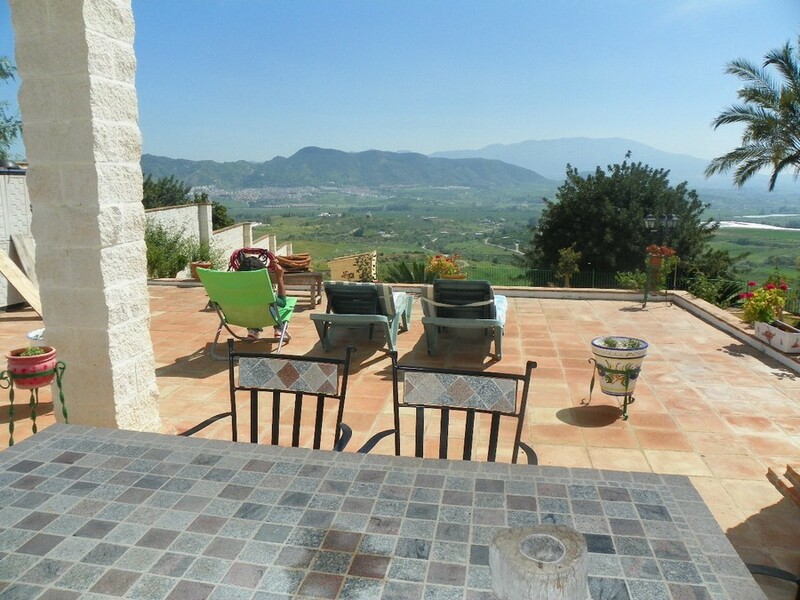 The property is very spacious with a fully fitted kitchen, spacious bedrooms, excellent private pool and terrace and stunning mountain views. 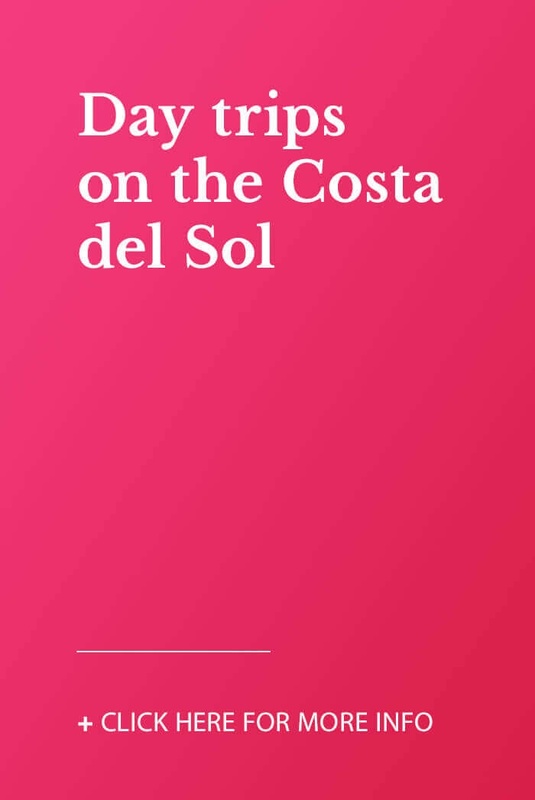 Recommended.